Aino-slippers and Reino-slippers are traditional Finnish shoes. In the Aino- and Reino-competition you can run, walk or do Nordic walking with Aino- or Reino-slippers on you. The distance is 1440,4 meters from milk cottage of Pasikonpohja to milk cottage of Opistonmäki. This running happening has been organized three times. 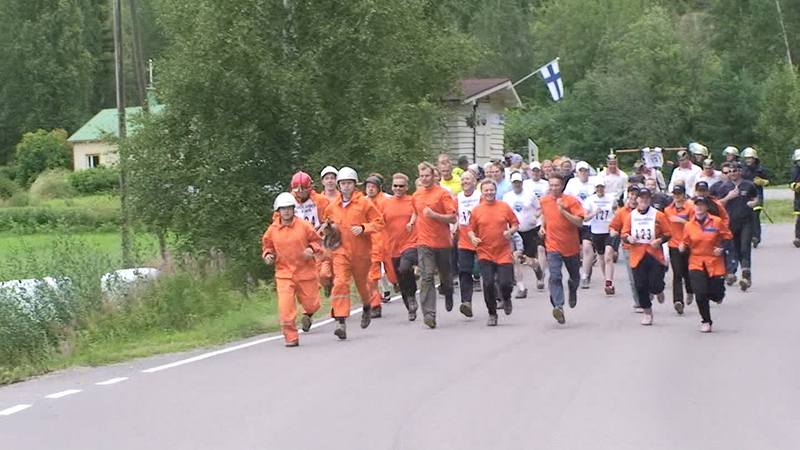 The first Aino and Reino -running was in 2007.